Know how to play squash but don’t know where to go in Pune? Legends Sports Club in Mundhwa has the city’s largest public squash facility. Bring out your racquet and swing your wrists to win. 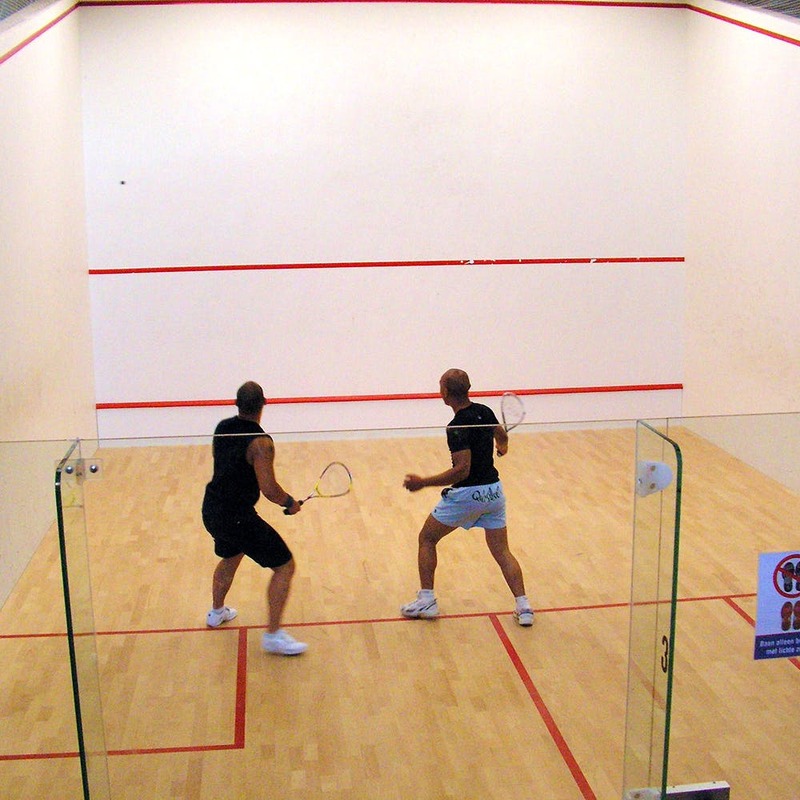 If you’ve already trained in squash but are looking for a club, you could play at the Legends Sports Club. The club has state-of-the-art facilities and courts not just for squash, but also badminton and a huge field for cricket. Legends Sports Club is well-known for its cricket academy and is an excellent place to be coached in the sport. But their squash courts have been gaining popularity as well. Being the only ones in Pune to provide public access, it’s sure worth a visit. There are three courts and you don’t have to pay any membership fee to play. You can book a court for INR 350 per hour, which is the cheapest yet in Pune and play at your will. Don’t be disheartened if you don’t know the sport, learn! They have a coach on board too. Adults can pay INR 3,000 per month for eight classes (two per week) and for kids the fee is INR 2,000. You’ll be a pro in no time. The courts are clean and well-maintained. So it’s best not to be bothered about the cheap pricing and simply aim to strike the ball instead. Play for an hour to test out whether you like the sport before signing up to be coached. That way you're definitely not shelling out too much money.